Smart protection against ATM attacks – Spinnaker’s a2m is an intelligent ATM cassette that stains notes with indelible security ink when attacked, denying thieves any benefit from their crime. Because of the high rewards, ATM crime is increasing. 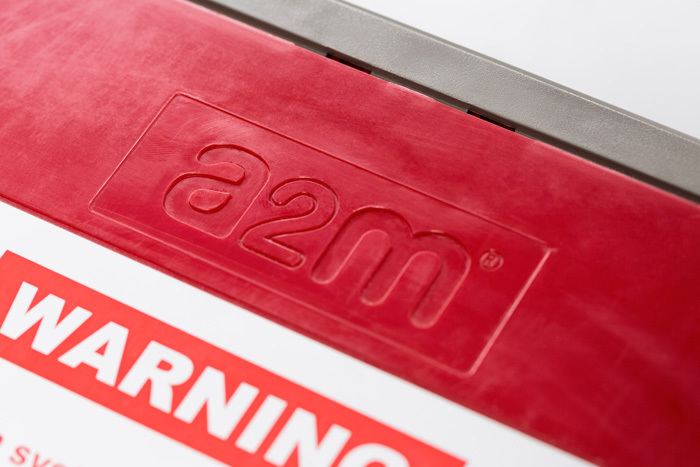 The a2m cassette protects cash in the ATM, in transit and during replenishment. Explosive attacks, ram raids, or attempts at forcible removal will activate the ink degradation removing the reward. Spinnaker offers a2m for NCR, Diebold Nixdorf and Fujitsu ATM cassettes. There’s no compromise on capacity with the a2m. 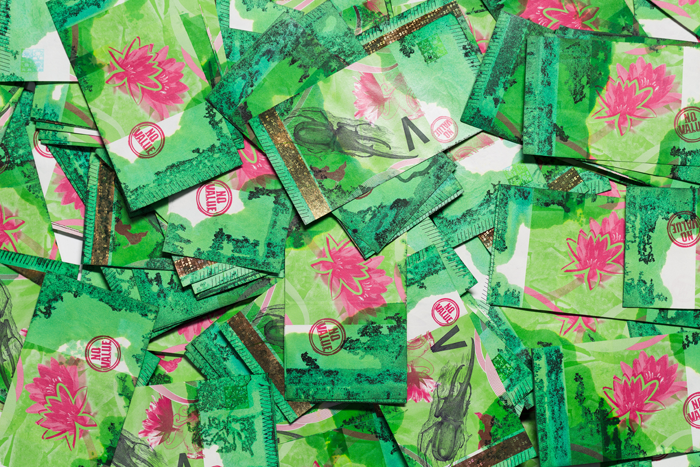 This smart cash cassette doesn’t reduce the amount of cash your ATM carries. There’s no need to replenish machines any more frequently. The versatile a2m can be configured to work with any ATM cash replenishment model. Cash is protected in transit as well as in the ATM. If you need increased protection in high risk areas, use the iBox a2m to transport cassettes across the pavement. For increased protection and control, the a2m can be integrated into your ATM security networks. 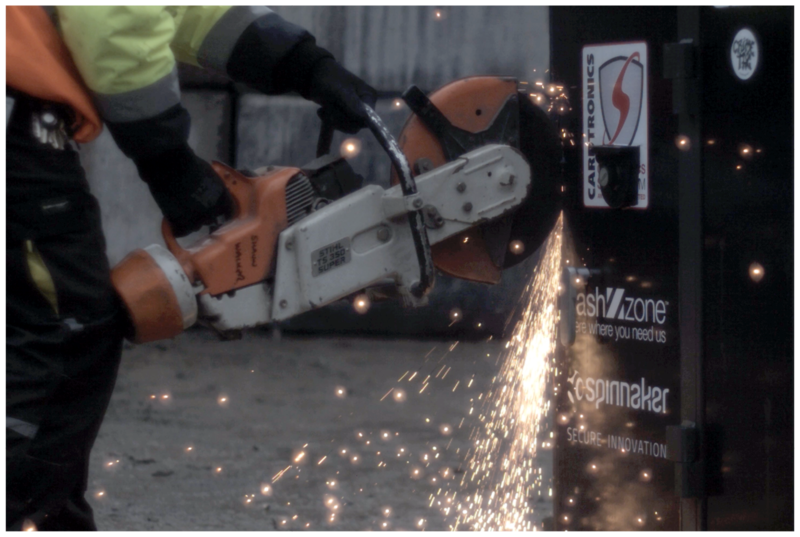 This allows the a2m cash cassette’s functionality to be controlled remotely at any stage of the operation. a2m’s flexible software allows cassettes to be safely removed whilst first line maintenance is carried out on the ATM minimising downtime. Deploy your secure a2m cassettes in areas of highest risk. 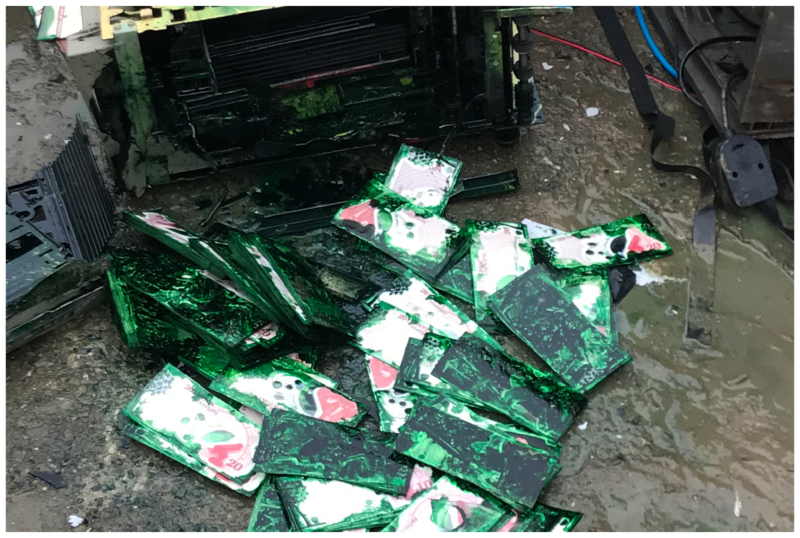 Because no installation or additional hardware is needed, you can move your a2m cassettes to respond to increased risk in any part of your ATM estate. With Spinnaker’s intelligent cash protection systems, physical attacks result in a security ink staining the cash. Spinnaker a2m - Smart ATM protection, cassette exchange from Spinnaker International Ltd on Vimeo. 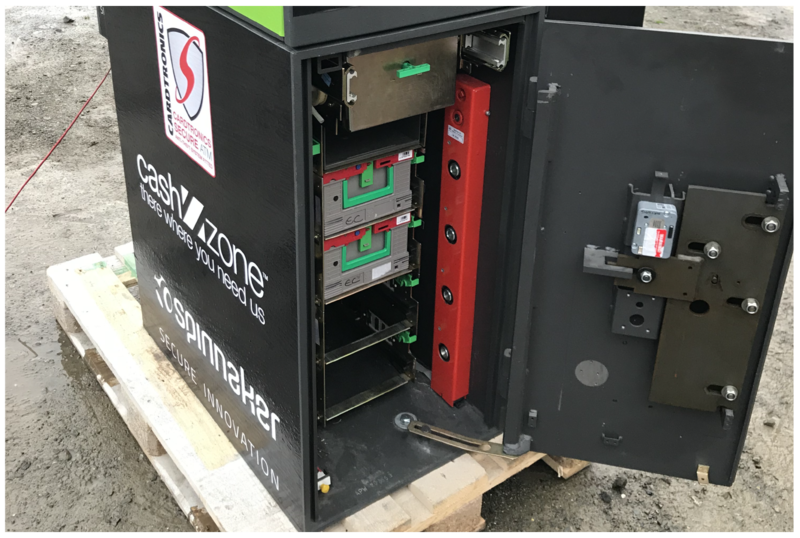 Smart protection against ATM attacks – Spinnaker’s a2m is an intelligent ATM cash cassette that can protect ATM cash through the entire replenishment cycle. a2m stains cash with indelible security ink when attacked, denying thieves any benefit from their crime. 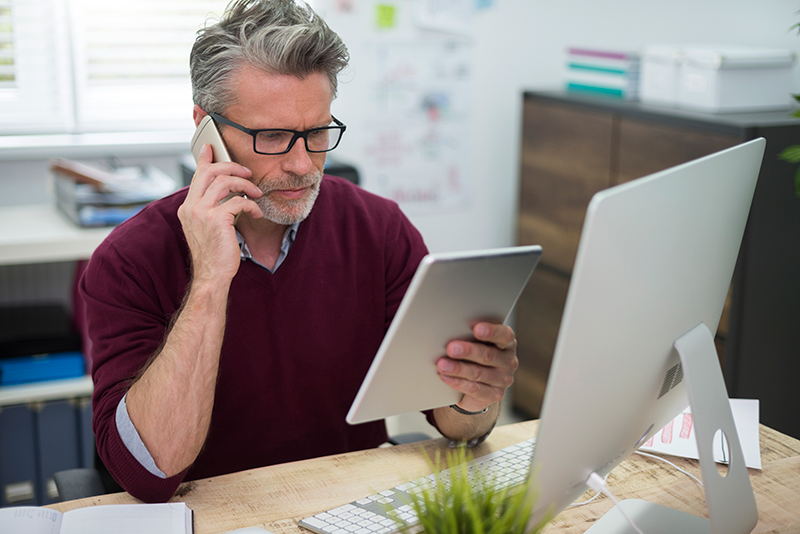 a2m can be integrated into an ATM security network. 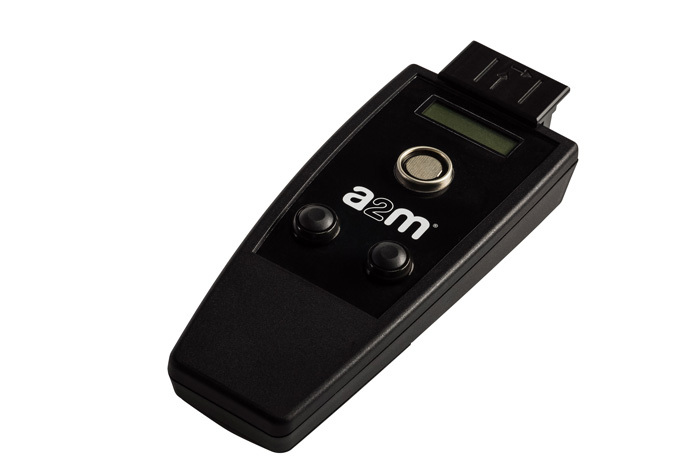 This allows the a2m’s functionality to be controlled remotely at any stage of the operation. This allows for faster, more secure cash replenishments of the ATM and simpler, more cost effective first line maintenance of the ATM. a2m stains cash with indelible security ink when attacked, denying thieves any benefit from their crime. Spinnaker a2m - Smart ATM protection, networked solution. 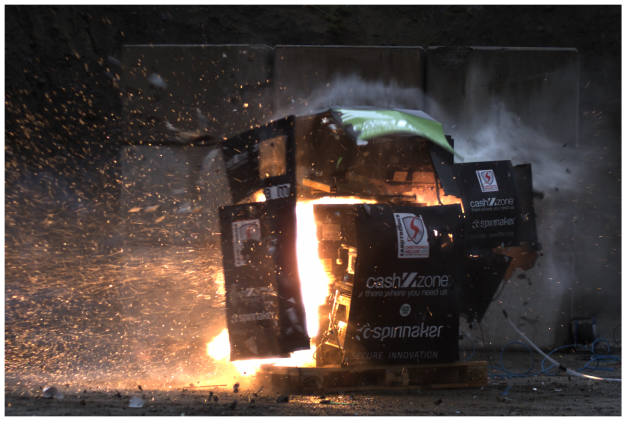 from Spinnaker International Ltd on Vimeo. Programmable features and optional extras provide additional levels of security for cash and asset protection. 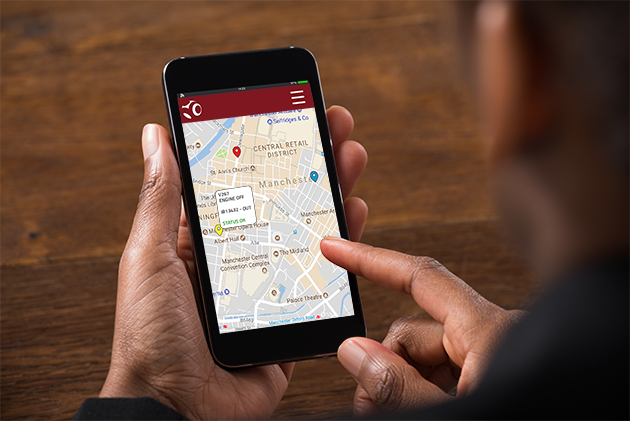 Add CrimeTag DNA markers to help you recover and identify your assets and bring criminals to justice. Extra sensors can be connected to the a2m equipment to allow for detection of specific threat types. Remotely monitor, track and recover your stolen ATMs with CashTrack. Track stolen ATMs, iBoxes, vehicles and other high value assets with CashTrack. Protect smart cassettes across the pavement with the iBox a2m. Adds an additional layer of protection when transporting a2m and r2m cassettes. r2m is an intelligent MEI deposit cassette that protects cash at the point of sale and throughout the cash handling cycle.